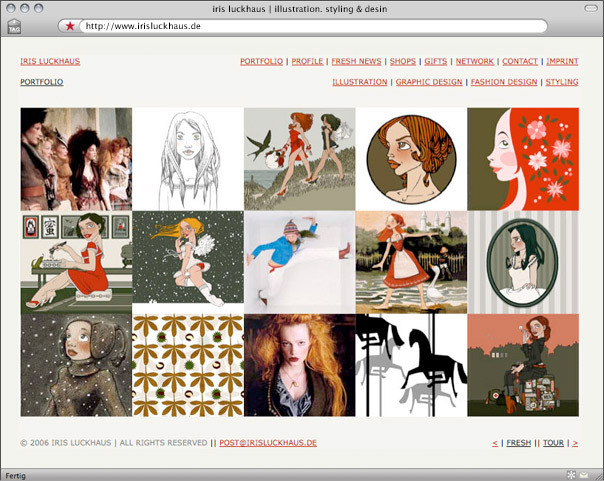 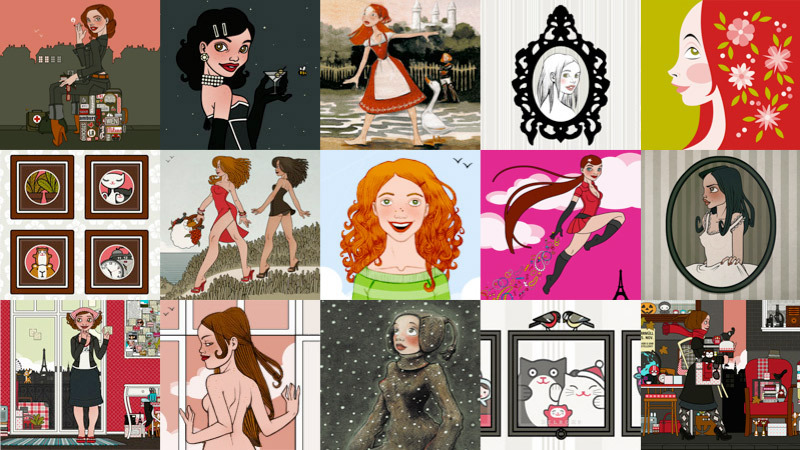 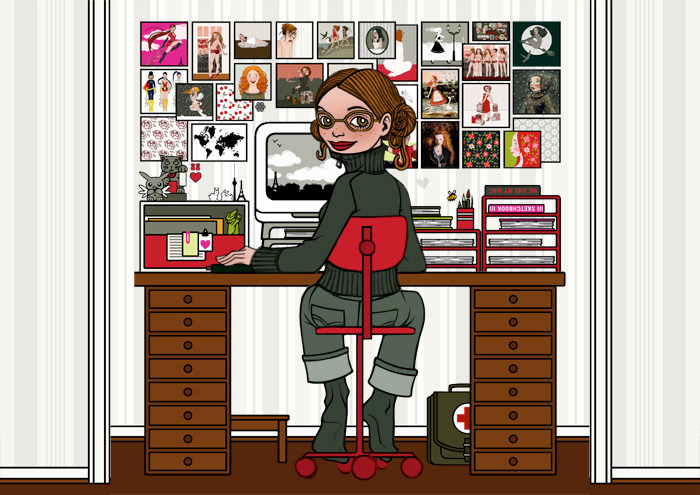 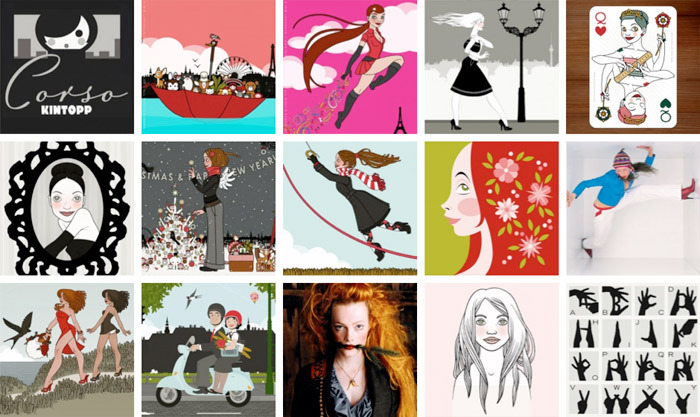 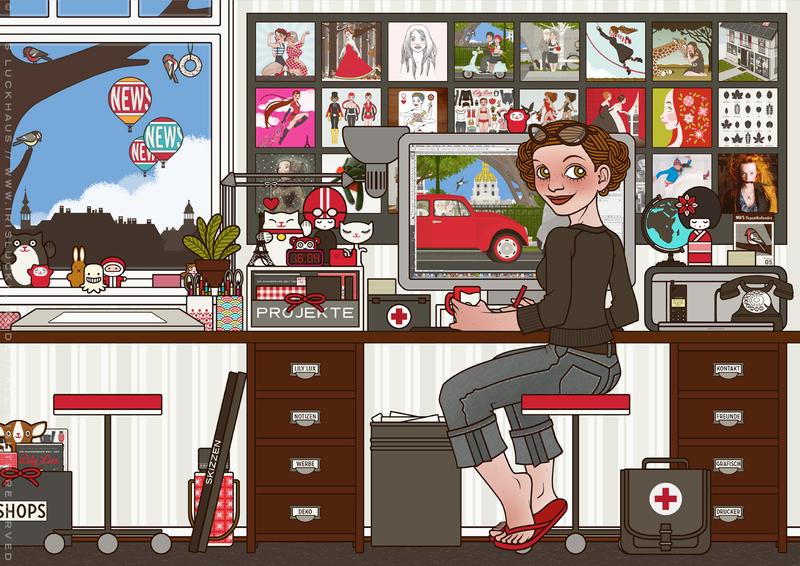 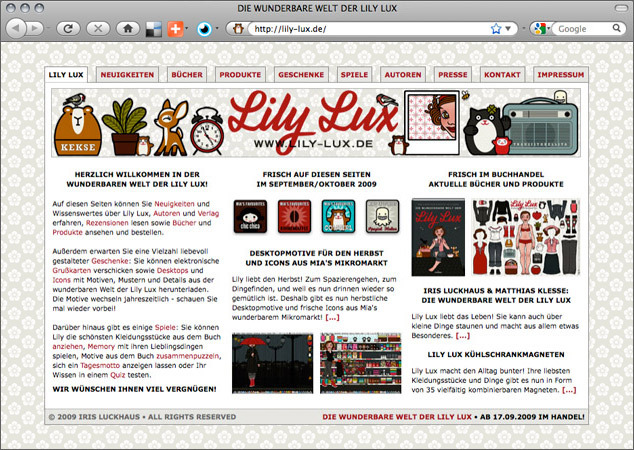 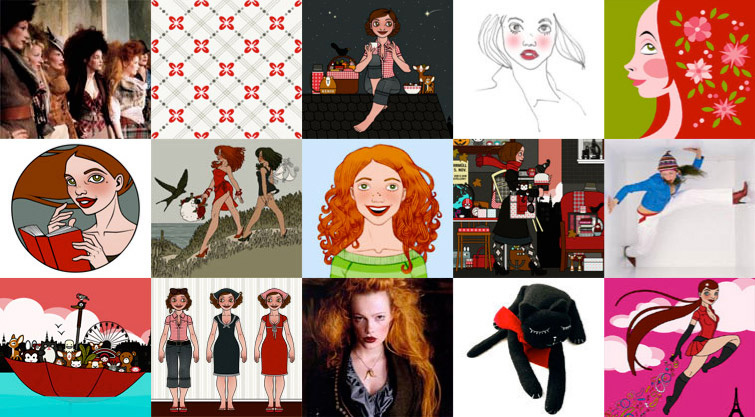 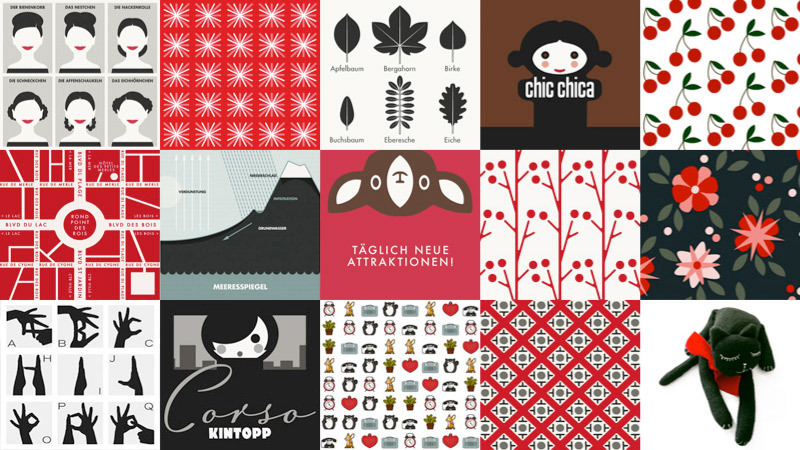 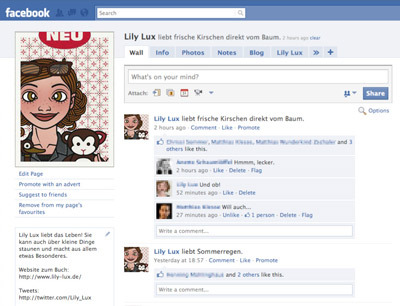 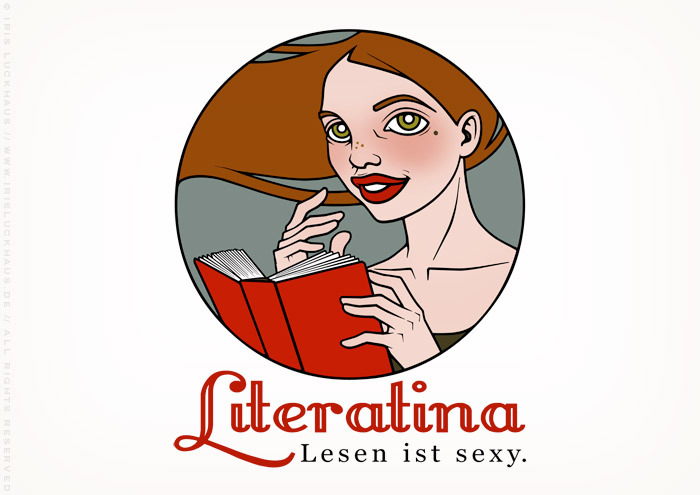 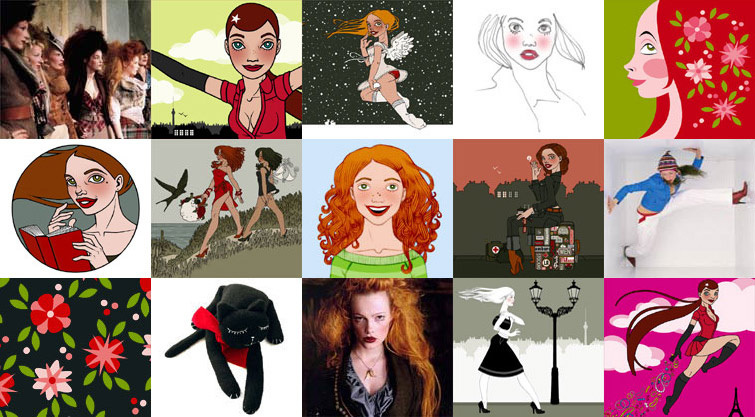 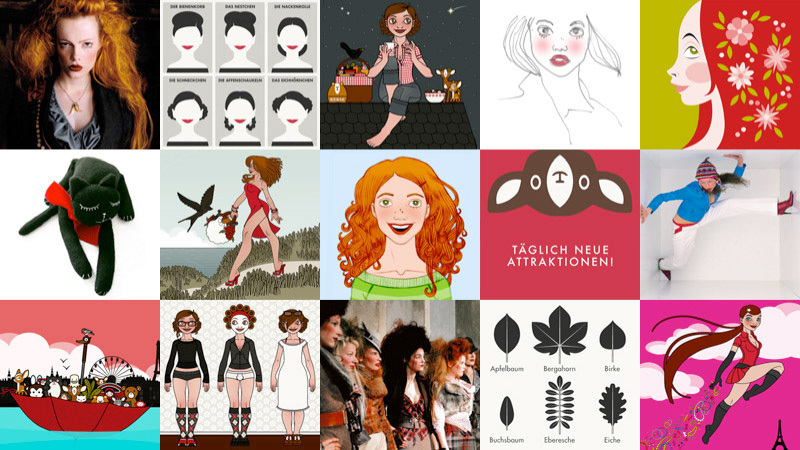 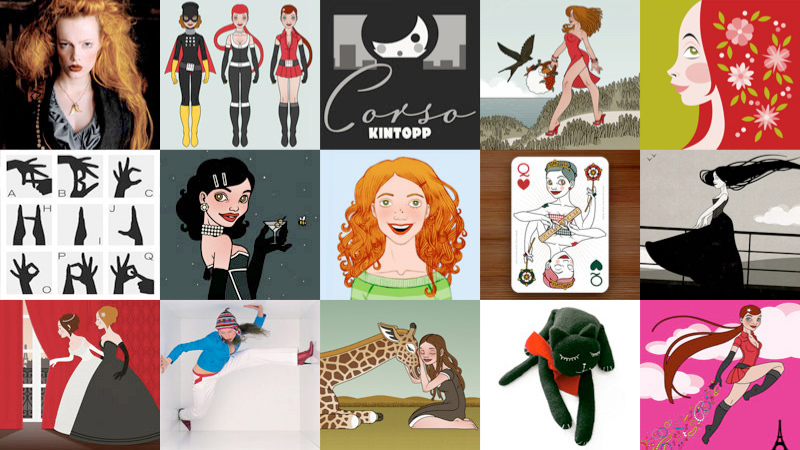 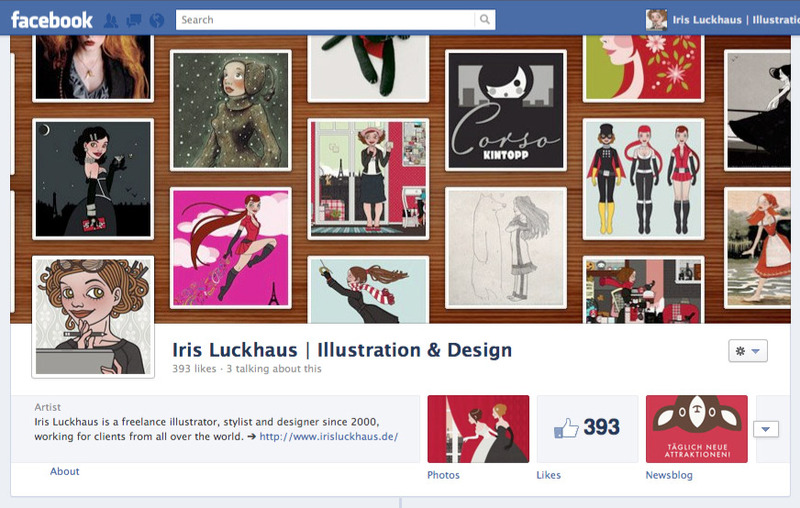 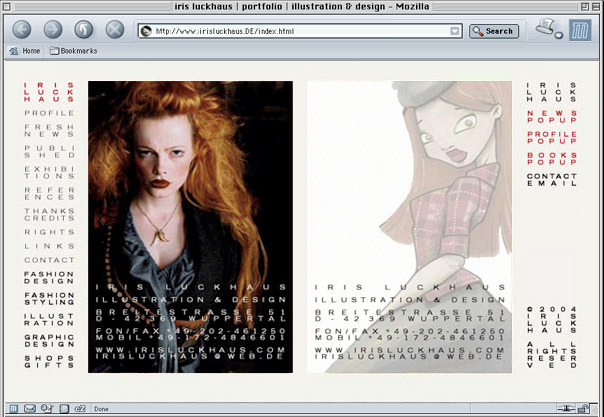 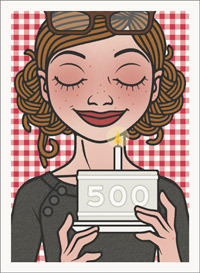 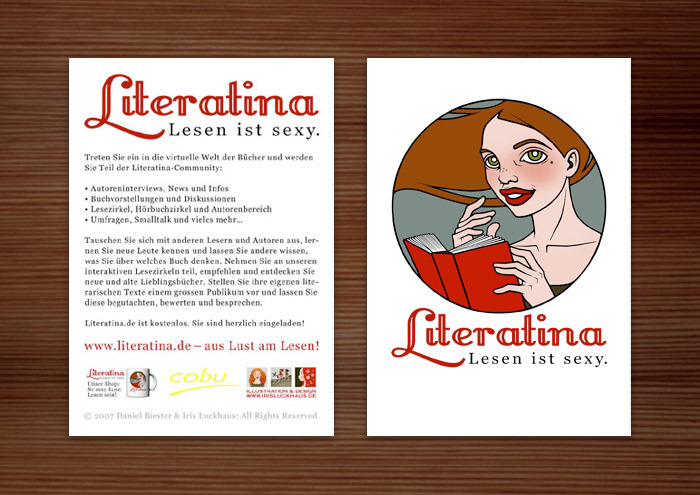 Blog Archive with Illustrations, Drawings, Graphic and Design for the usage in Web Design by Iris Luckhaus, freelance Illustrator and Designer residing in Wuppertal and Berlin, Germany. 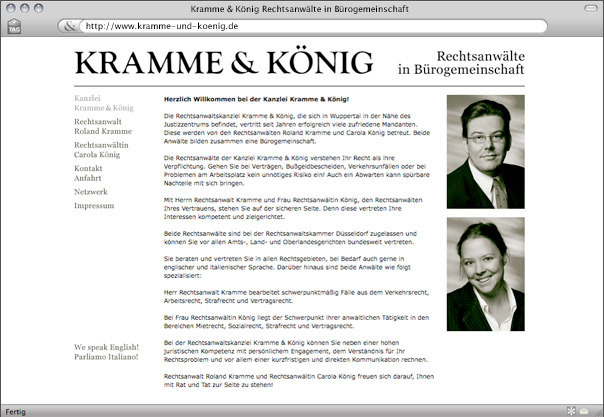 In the meantime, I designed and programmed a very simple website for lawyers Kramme & König (Rechtsanwälte in Bürogemeinschaft). 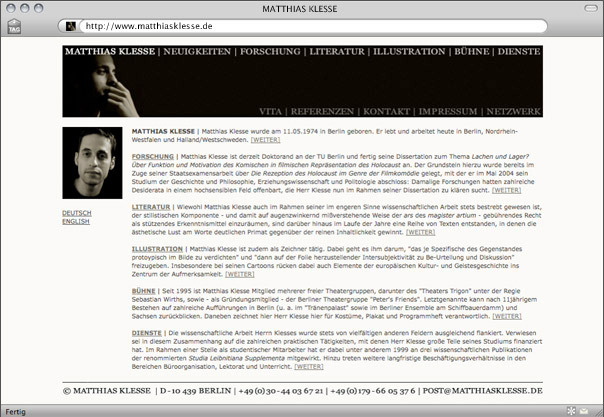 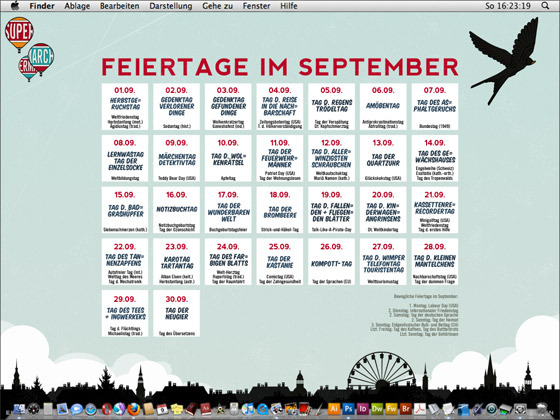 I designed and coded a very simple black and white homepage for Berlin author Matthias Klesse. 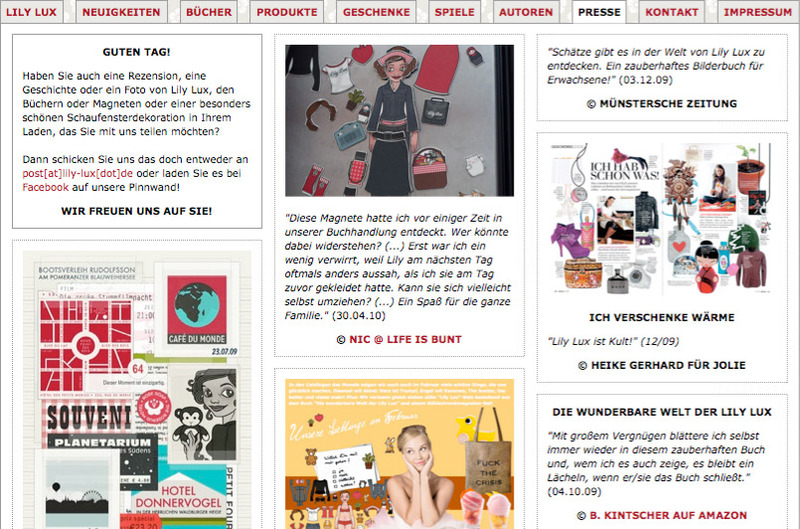 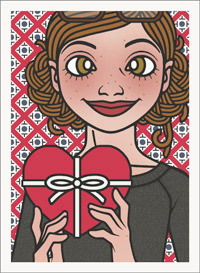 Mitsu Online | There we are! 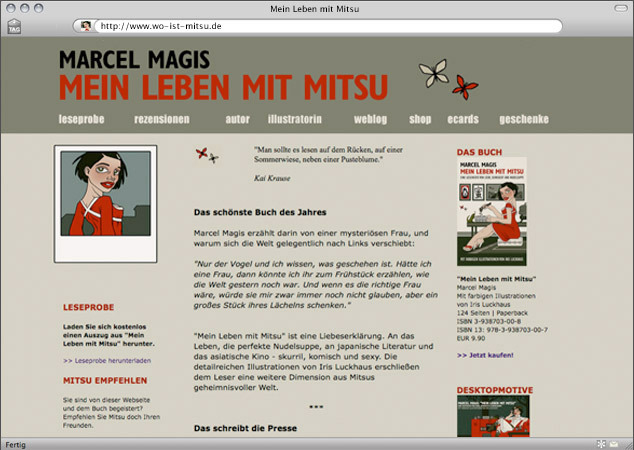 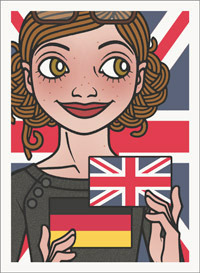 On Mitsu’s own website www.wo-ist-mitsu.de you can now find further information on text and images, order the book, read reviews, download desktops, send ecards and play memory with Mitsu.